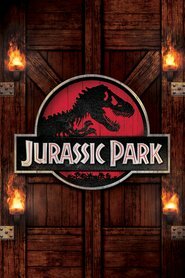 Visiting… Jurassic Park, a brand new amusement park where bioengineers have managed to clone dinosaurs using fossilized DNA. Ellie has been brought to the park as part of a special safety inspection team. Interests… prehistoric plants and children. Ellie has reached the age where she’s beginning to think about having a family of her own. Relationship Status… in a relationship with her partner, Dr. Alan Grant, a world-renowned paleontologist. Ellie is constantly badgering her boyfriend, the moody Dr. Grant, to settle down and have children. Grant, though, despises those “small versions of adults,” as Ellie calls them. 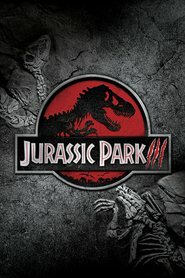 Challenge… making it out of Jurassic Park alive. 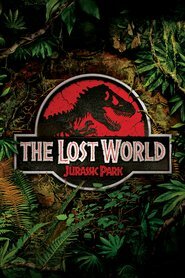 Ellie, Dr. Grant and the park’s other distinguished guests are caught in the middle of a massive power failure at the park, setting many carnivorous dinosaurs on the loose. She’s in the middle of a battle for her life. Personality… athletic, impatient, and intelligent. Ellie loves to work outdoors and get a bit of exercise. She’s down to earth, humble, and extremely brave. Ellie Sattler's popularity ranking on CharacTour is #1928 out of 5,000+ characters. See our top-ranked characters and read their profiles.